The bay leaf is from a small tree called the Laurel tree that is native to the Mediterranean region. Bay leaves have been used for culinary purposes and in medicine for thousands of years dating back at least to the Roman times. In a recent study, researchers found that there is a correlation between the consumption of bay leaves and type 2 diabetes and a drop in blood glucose. 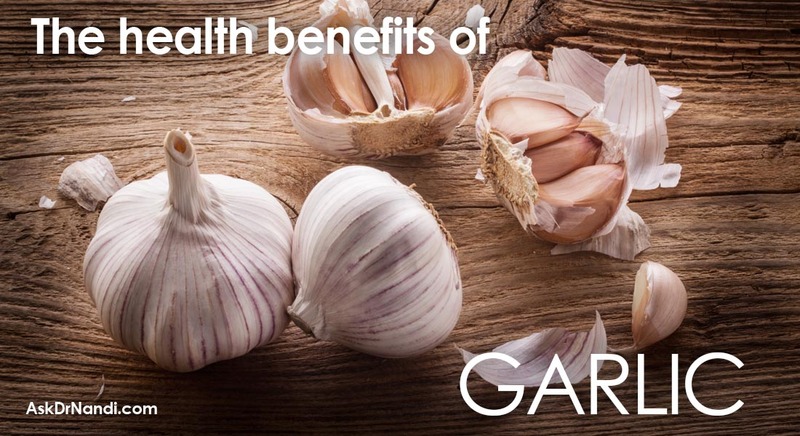 Participants in the study had improved insulin function and improved markers for heart disease. 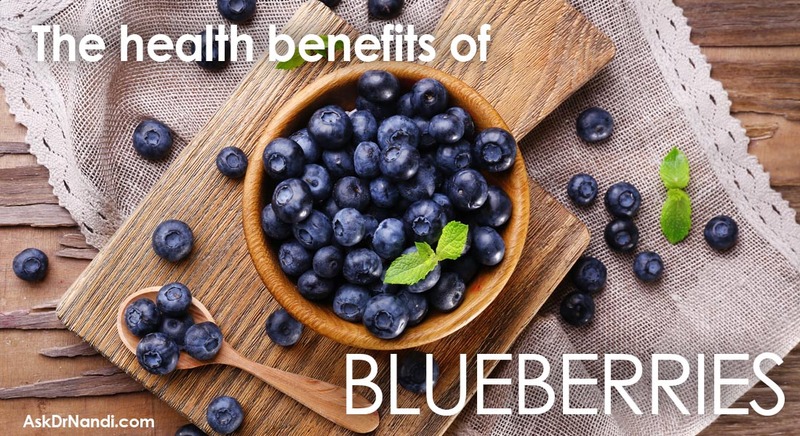 More research is needed but the results are promising. Diabetes increases the risk of heart disease, therefore these early findings are a very good sign. Research has found that the bay leaf has anti-fungal properties. In a recent study, the essential oil of bay laurel in regards to candida showed promising results. The oil disrupted adhesion of candida to cell walls. 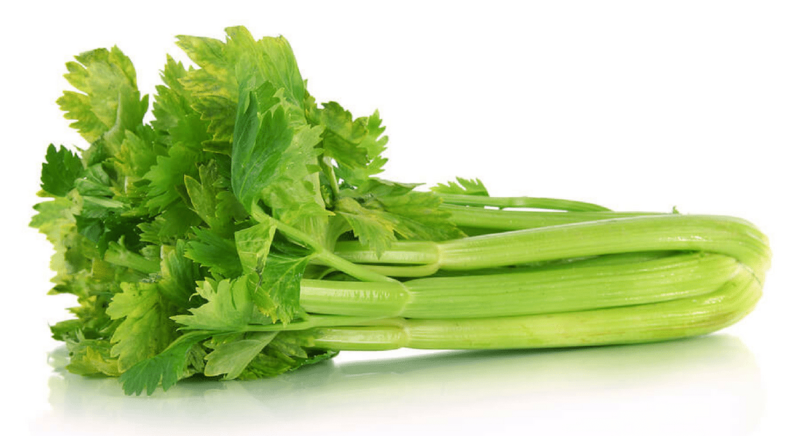 This reduced its ability to penetrate the membrane, making it a great addition to a diet to combat the condition. Researchers are studying the effects of bay leaves and their ability to heal wounds. Early results have found that bay laurel extract did show some improved wound healing compared to the control group. More research is needed. Researchers are studying the impact of bay leaves on the gastrointestinal system by promoting urination. 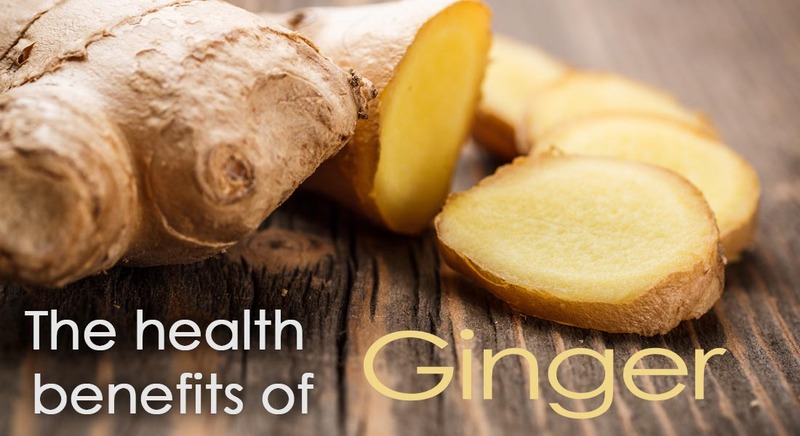 Increased urination helps to release and reduce toxins in the body. Researchers have found organic compounds containing enzymes that may help to soothe an upset stomach and help with irritable bowel syndrome by reducing bloating and gas. Some researchers believe that bay leaves may help decrease symptoms of celiac disease as well. 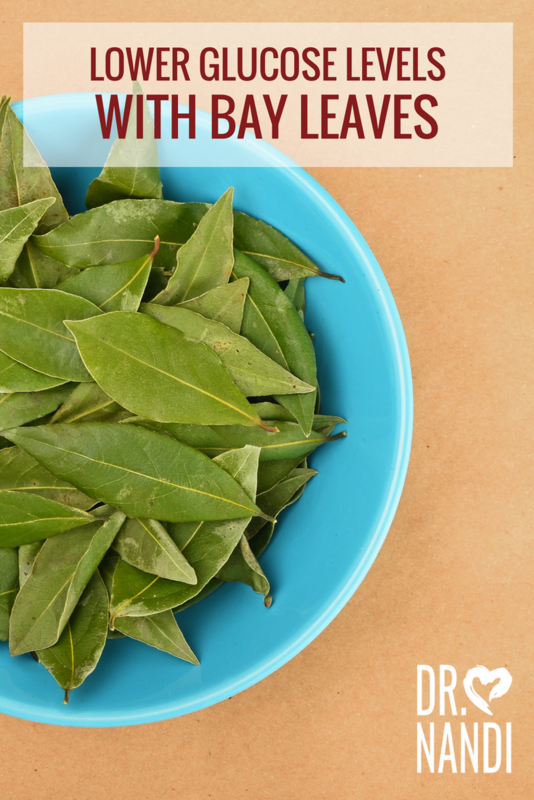 Bay leaves are known to provide relief by aiding in the digestion process. In some recent studies, results have found that bay leaves may be a useful tool in the battle against breast cancer. Early results suggest that the bay leaf could be a potential natural agent for breast cancer therapy. Cell death occurred in those that were induced with bay leaves. Another study suggests that bay leaves may help fight colorectacl cancer. The extracts of the bay leaf against colon cancer cells slowed the growth down significantly. Bay leaf extract may show protection against this form of cancer during early stages of detection. Bay leaves are rich in folic acid. Folic acid is know to protect the fetus from birth defects. Research has found that there is a positive correlation between using bay leaves and an increase in folic acid consumption. 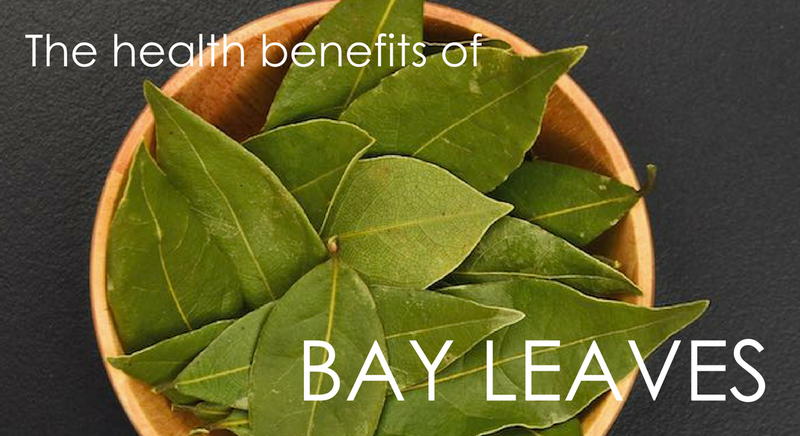 Research is being conducted and some results suggest that bay leaves are beneficial for inducing pregnancy.